Karen is a talented character performer. 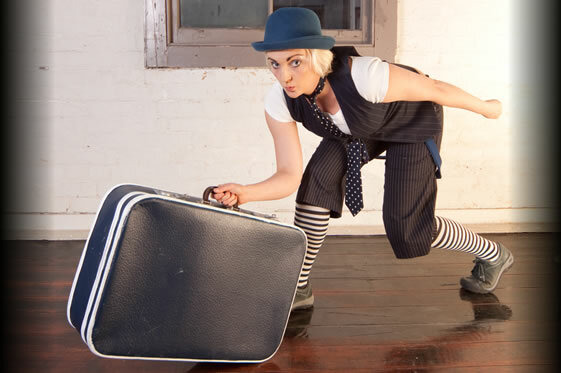 In demand for roving, she can provide skill, charisma and fun for your event. Roving entertaimnet is great for festivals, large events, specially themed shows or to promote your product. Please peruse the images to see if something suits your soiree. Showing 10 of 22 images.